TOO LOW TO SHOW! ADD TO CART FOR YOUR PRICE! ADD TO CART FOR YOUR PRICE! 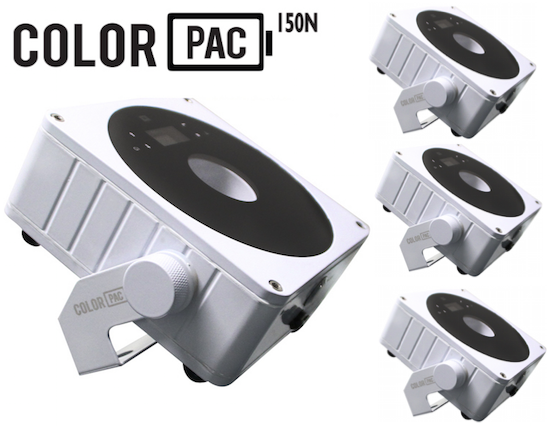 The Color Pac 150N is a 15W RGBW LED that illuminates a long and narrow beam. 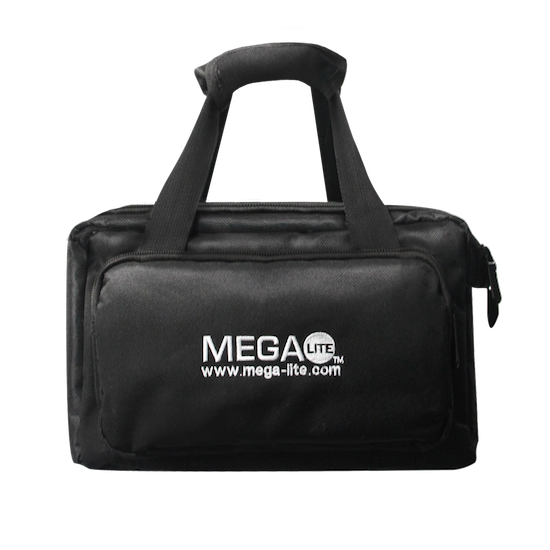 It consists of a 10° beam angle that can be used in many remote applications. 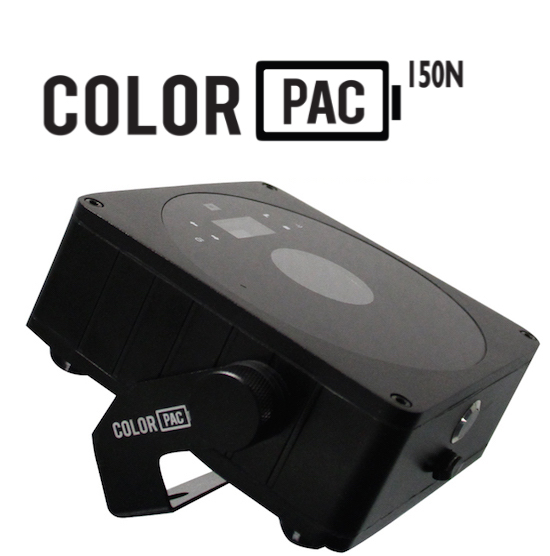 With a long lasting battery and compact portable design, it is simple and easy to operate.The Color Pac contains WDMX protocol, which facilitates the creation of mapping walls, pathways, and even dinner tables. 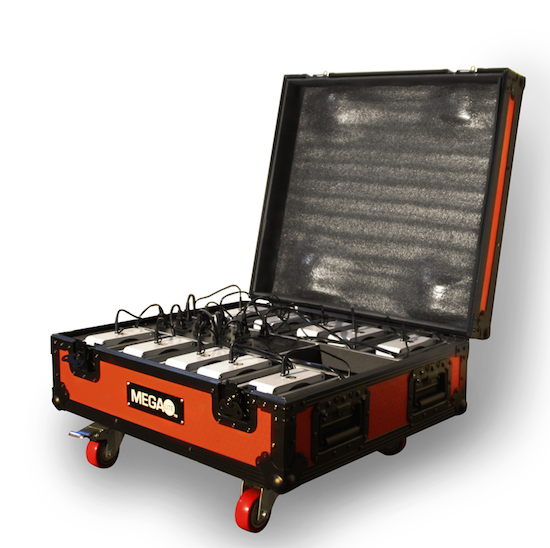 This unit is 64 IP rated, making it compliant in both indoors and outdoors or damp locations. 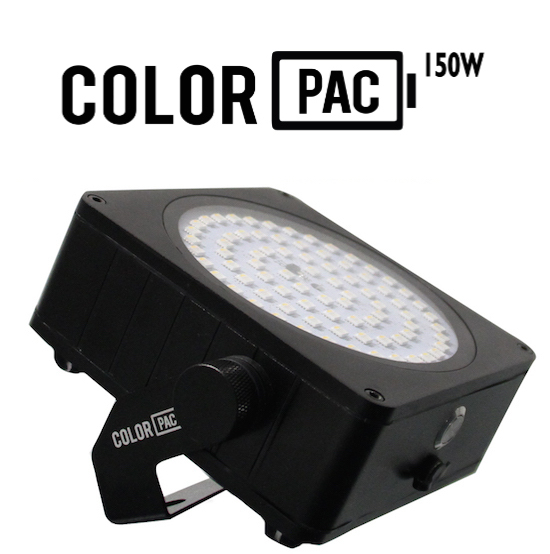 This light is available in black and white housing and has multiple accessories available. Adding a vase over it can illuminate any flower arrangements, making a center piece pop. 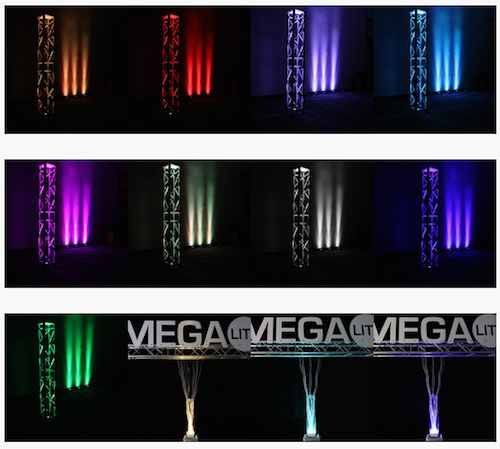 Using multiple units to create a wash effect or better uplight can add a luminous and colorful addition to your vision. These small compact fixtures are the future of low profile lights. Dimensions (LxWxH): 7" x 5.75" x 2.55"